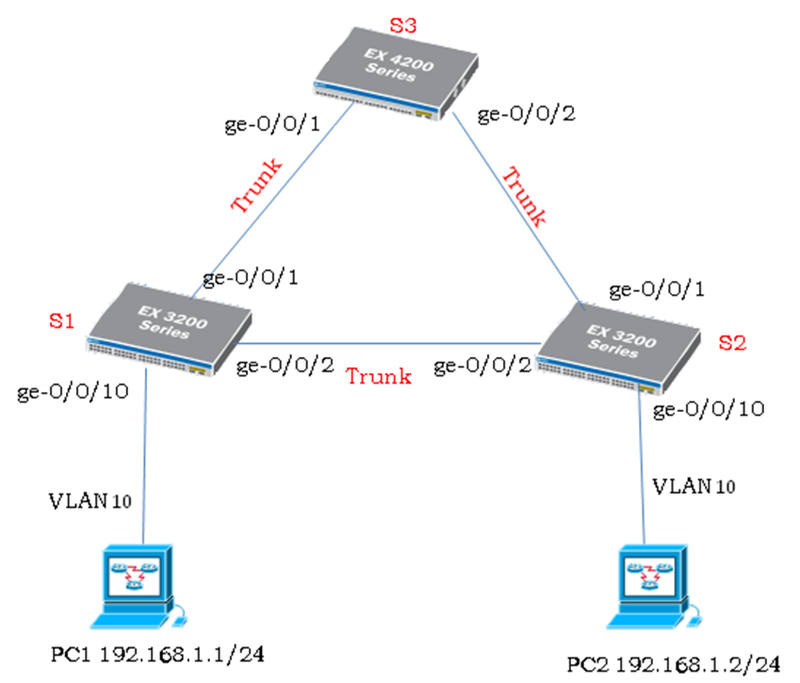 Description: to connect your computer to a Cisco device via its console port, you usually need a RJ45 rolled cable. 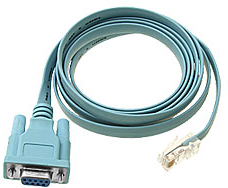 You can use a RJ-45 to DB-9 Female if your computer has a serial port. To communicate through the serial port with the Cisco device, you need Minicom, a terminal emulator software. GRUB_CMDLINE_LINUX="rd.lvm.lv=centos/swap vconsole.font=latarcyrheb-sun16 rd.lvm.lv=centos/root crashkernel=auto vconsole.keymap=us rhgb quiet"
GRUB_CMDLINE_LINUX="rd.lvm.lv=centos/swap vconsole.font=latarcyrheb-sun16 rd.lvm.lv=centos/root crashkernel=auto enforcing=0 vconsole.keymap=us rhgb quiet"
[email protected]# set chassis alarm ethernet link-down red #"设置全部端口产生告警"
[email protected]# set chassis alarm ethernet link-down ignore # "全部端口不产生告警"
[email protected]# set chassis alarm management-ethernet link-down red# "MTG端口产生告警"